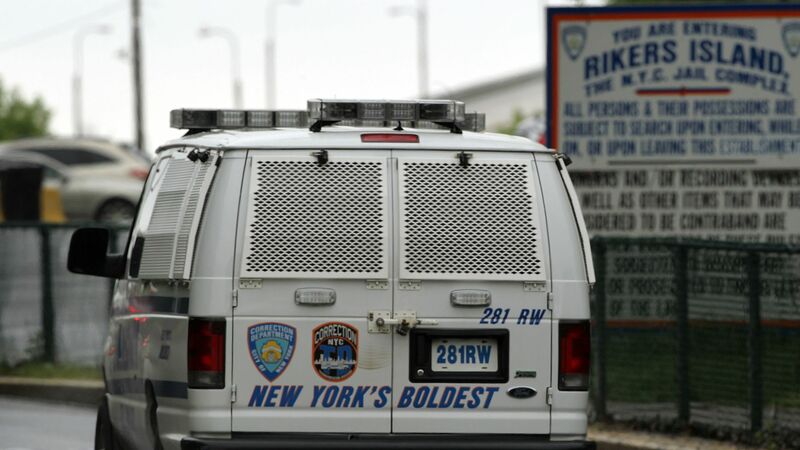 New York City Mayor Bill de Blasio signed legislation Monday allowing inmates in its jails to make phone calls for free, making it the first major U.S. city to do so, reports the New York Times. The details: The move is connected to a larger nationwide push by prison reform advocates to limit private companies from profiting off of those in the criminal justice system. The city has collected about $5 million per year from telephone calls made by incarcerated people and their families. The law goes into effect in 270 days.